Opera Eos brings new and revived works by female composers from around the world to audiences in the UK. As the 21st century progresses, dialogue around gender and opera is increasingly prominent. While ever more opera companies include living female composers in their repertory, as well as employing more women as stage directors, the gulf between male and female representation in opera remains stark, and operas by women from previous centuries remain almost entirely forgotten. 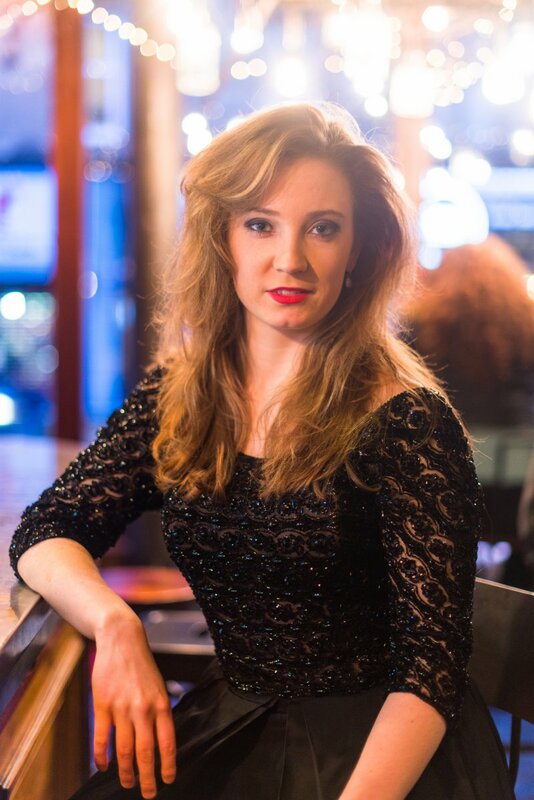 Opera Eos was founded by Charlotte McKechnie in 2016 to fill this gap and to present the richest of contemporary and historic repertoire. From black box theatres to libraries, cafes and even refurbished swimming pools, Opera Eos performs chamber and concert operas to illuminate figures from our musical history as well as the best emerging contemporary talent. A chamber opera spanning two hundred years in sixty minutes. Written in 1932, Cabildo follows Pierre LaFitte, a pirate wrongfully imprisoned in New Orleans' jail (the eponymous 'Cabildo'), in a fantastical dream sequence as he struggles for freedom. Set during the American Revolution, this luscious work remains Amy Beach's opera only and sees its European premiere during June 2018. Scored for six principals, a rollicking chorus, and piano, violin, and cello, it is sure to enrapture opera newcomers and existing enthusiasts alike. 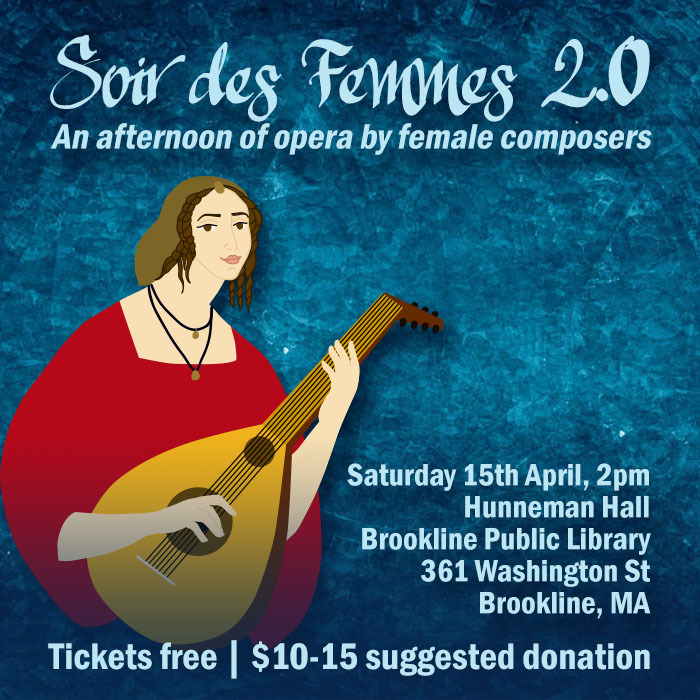 Soir des Femmes 2.0: An afternoon of female composers. Dashing heroines. Love-struck pirates. High-jinks in the country and town...This program includes scenes from five electric operas across two hundred years. Featuring: David Evans, Stephanie Mao, Ethan Sagin, Christian Schwebler, Anna Ward. Gregor Forbes (b. 1993) is a composer, conductor and pianist based in Scotland. He studied Music at the University of Cambridge and completed a Master's Degree in Composition at the Royal Conservatoire of Scotland in 2016. Gregor was chosen for inaugural year of the Hanns Eisler Scholarship and Residency, which involves a five month stay in Leipzig in 2019 to compose music for performance at the Gewandhaus. Gregor has also had much experience as accompanist and solo pianist, specialising in music of the 20th and 21st centuries. He has run the Glasgow Experimental Music Series since 2014, teaches piano in Edinburgh, and writes about music.